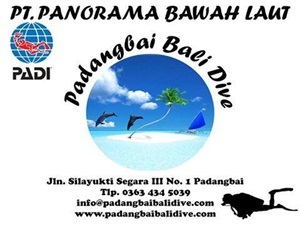 Please welcome to PADANGBAI BALI DIVE ...!!! 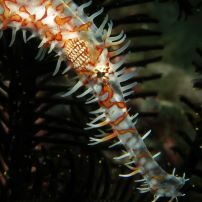 Many divers are eager to explore Bali's underwater world. Yearly many tourist are coming to Bali to enjoy this beautiful Island and to have the most wonderful holiday of their lives. 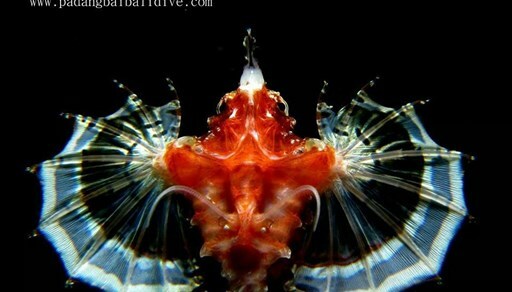 For non diver this is your change to give it a try and get a glimpse of this mysterious underwater. 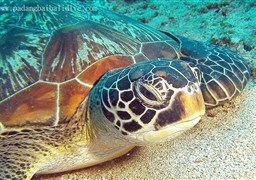 Or even better .......... in just three days you can become a PADI Open Water Diver !!! 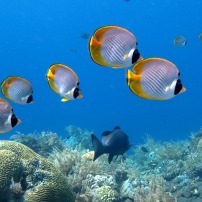 Many dives companies are offering the service of snorkeling, fun diving and diving courses. 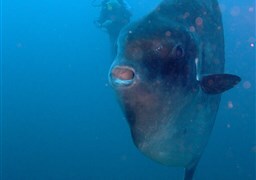 One of the best among them is PADANGBAI BALI DIVE, located right in the middle of the best and most stunning diving spots on Bali. 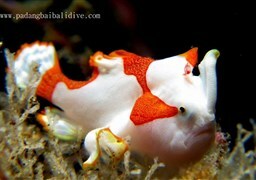 Padangbai Bali Dive has the best and most experienced Instructor and Dive Masters you can wish for. You will always be safe and have fun with them. 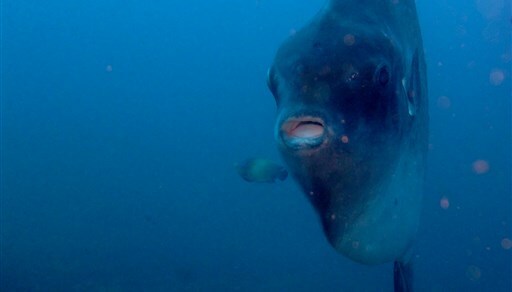 They know every fish, coral, corner, cave and current and they will lead you to the most beautiful spots you ever dreamed of and need to see. 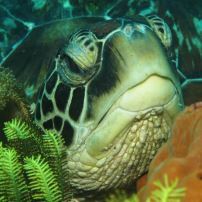 Our Instructor, Wayan Darta, is diving on Bali since 1988. 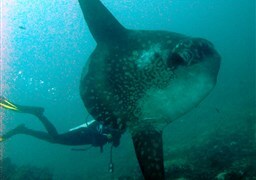 He is a real friendly and patience teaching Pro and since 1991 qualified for CMAS, PADI and SDI. Over the years thousands of people were guided or trained by him and they had the time of their life. 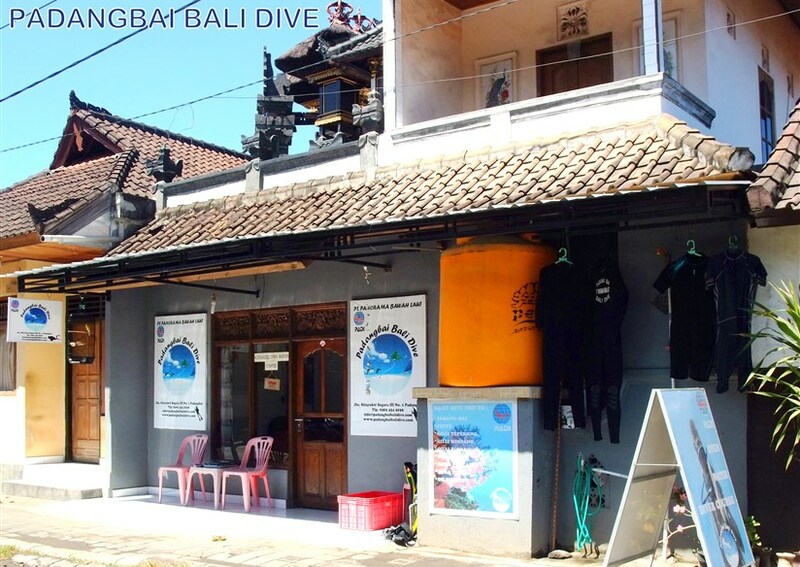 The professionals of Padangbai Bali Dive do speak multiple languages as English, German, French, Dutch and Japanese. Don't hesitate to join us. 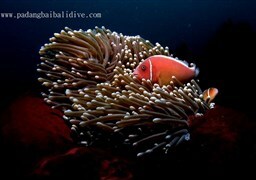 Padangbai Bali Dive likes you to experience Bali's underwater world with them, the world they know and love so well. 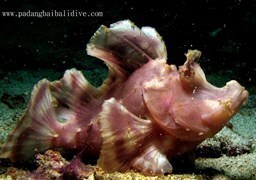 They will make sure that you will get more out of your diving adventures on Bali. QUALITY AND FUN THAT’S NO QUESTION!!! 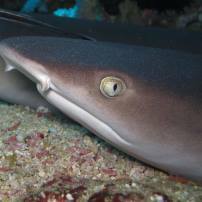 Don’t ask about our quality ............... all of our diving equipment is new. We offer free transfer within the Candidasa area and we can arrange accommodation for you. 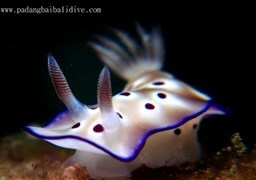 As you can see more than enough reasons to go diving on Bali with Padangbai Bali Dive. Why wait? 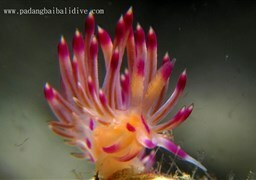 Make your booking today or contact Padangbai Bali Dive by e-mail for all your questions and a sharp quotation.